To provide scholarships to Midland County residents who will use this scholarship at a Lutheran Missouri Synod college or university (preferred) and additional criteria will include a balance of academics, financial need, school and church activities/work/community service. 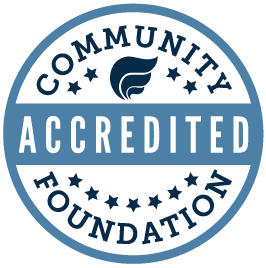 The institution’s accreditation should be by a recognized accrediting agency. Either graduating high school seniors or current college students may apply. Previous recipients may reapply.